For your online store, giving your customers discounts and offers from time to time is an important marketing and promotional feat. Moreover, simply giving away the discounts in not enough, it is important to convey the discounts to your customers in a compelling manner. It’s not always the numbers, that your customers are after, it’s sometimes the message that gets the customer more excited to go for the discounted product. Moreover, you would also want to make sure that your customer is aware of all the possible discounts associated with the product. 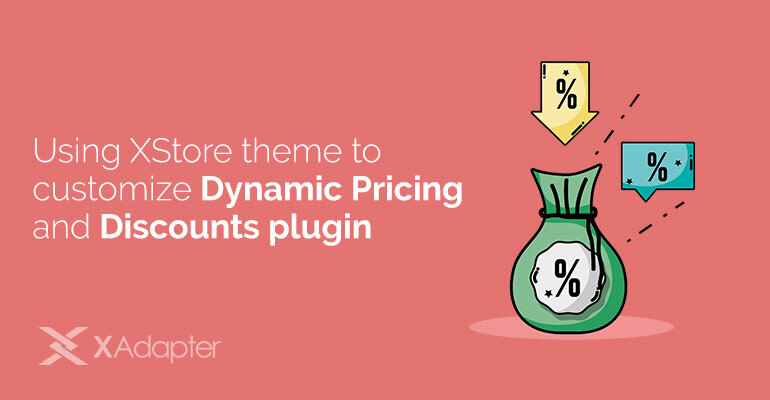 If you are using the Dynamic Pricing and Discounts plugin for WooCommerce, this article would help you in customization and highlights some of the tricks that can help you convey your offer messages to your customers using some of the XStore theme features. With the “One-click Import” feature, you can easily import any demo from among all the elegantly powerful demos available to be used at your site. For the purpose of illustration, we have imported the “Kids” demo. 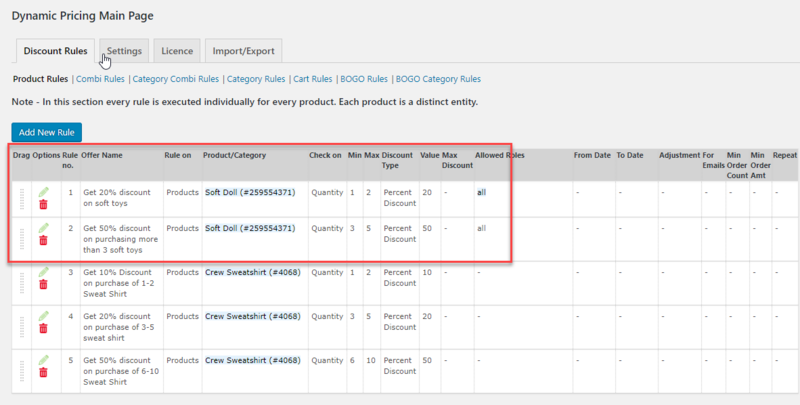 Now, after you configure discount rules for your products, let’s take a look at the “Shop” page. The product for which the discount rules have been setup has the “Sale” badge. The theme has an inherent feature by which you can enable the “Catalog Mode” which will hide the “Add to Cart” buttons corresponding to each product. You can further customize the “Shop” page by changing the display of the “Sale” badge. Replacing “Sale” text with the discount amount might increase the chance of getting it easily noticed by customers. 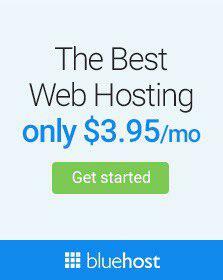 The Dynamic Pricing and Discounts plugin comes with a default Pricing table in the Product page, which is meant to display all the product discount rules associate with the particular product. The default look of the pricing table is simple and neat. Yet, it might not always go with the common design trend which is being followed in your entire site. Leaving one element out of design might not serve well to your customer base. Now, thanks to the WP Bakery, which is included in the XStore theme, you can easily customize the Pricing Table by adding some custom CSS. Similar to this, you can add any other preferred styles. With the XStore theme, you can add, remove, customize the “Sale” badge. The color, text of the Sale badge is quite important in making the discount appeal to your customers. XStore provides the easy way to achieve this from Customization -> E-Commerce -> Shop. That’s just the tip of the iceberg. You can even customize the “Offers” table etc. Hope this article helped you in selling your products. Seems you did not register purchase code for Using XStore theme to customize Dynamic Pricing and Discounts plugin for WooCommerce to be able to create a topic on this forum.